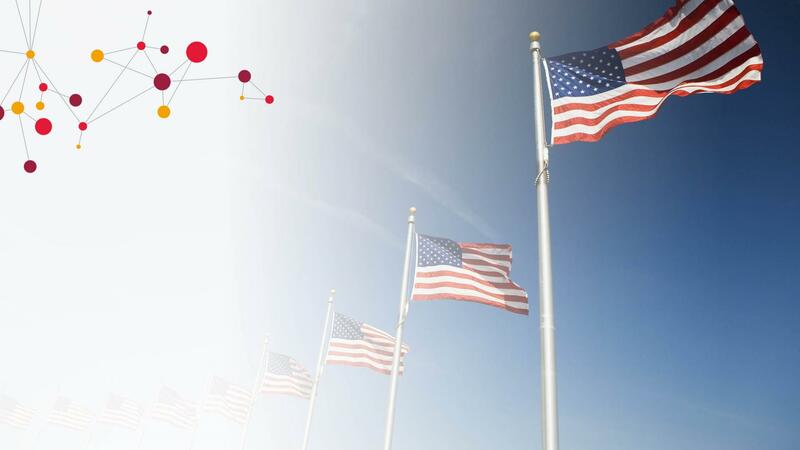 CGI Federal is seeking an Engineering professional with Splunk experience to support work we are pursuing within our Health and Compliance business unit. The right candidate will be designing, deploying, operating, and maintaining Splunk and Splunk Enterprise Security systems for new or existing computer systems in support of large Federal IT programs including cloud computing. This position is located in Tysons Corner, VA.
• Responsible for improving upon existing processes and systems using significant conceptualizing, reasoning and interpretation. • Provide industry standard expertise in the deployment, configuration, and operations of Splunk and Splunk Enterprise Security. • Develops customized dashboards for operations, security and management teams Reviews completion and implementation of system additions and/or enhancements and makes recommendations to management and/or clients. • Demonstrated experience in Splunk engineering and administration, including Splunk Enterprise Security. • 8+ or more years of related information technology experience. • At least 3+ years of work experience with Splunk real-time processing architecture and deployment.